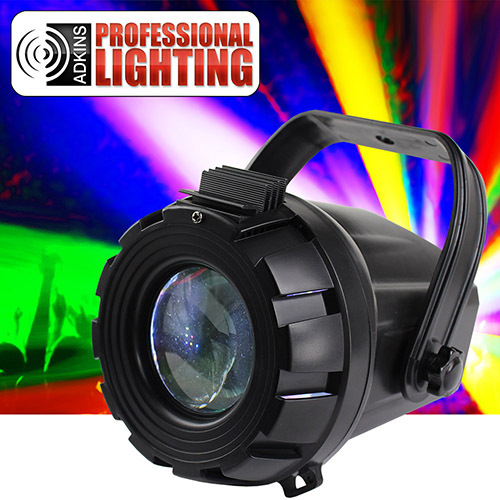 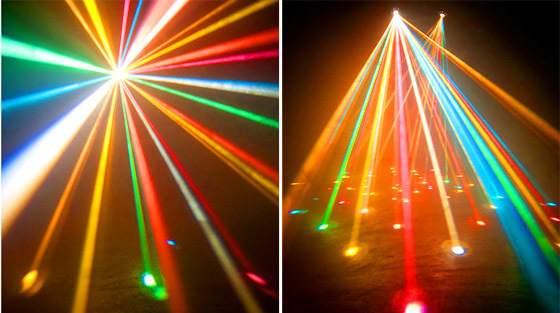 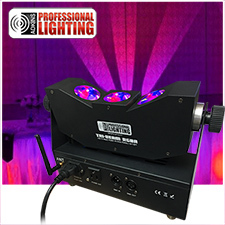 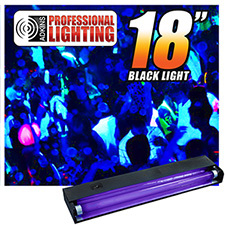 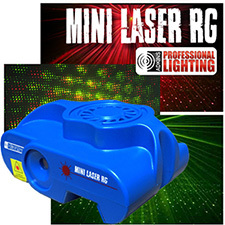 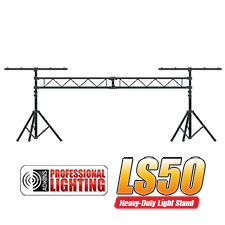 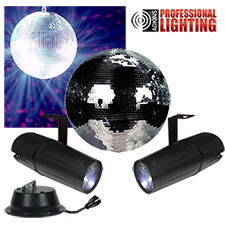 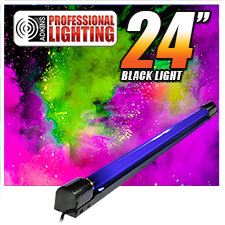 This is a great DJ light for Night Clubs, Bars, DJs, Wedding DJs, and Wedding receptions.The Adkins Professional Lighting Micro Moonflower is a plug and play Moonflower light effect with multi-colored beams that move back-and-forth to the sound of music.. With it’s low power consumption, long life LED source, and it’s ease of use, the Micro Burst is a great effect that brings pure lighting excitement to parties, karaoke events, small bars and clubs, and for home use. 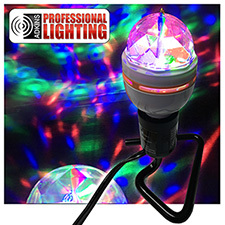 Plug and play Moonflower with multi-colored beams that move back-and-forth to the sound of music. 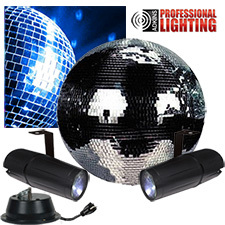 FX Knob: Static or clockwise and counterclockwise rotation. 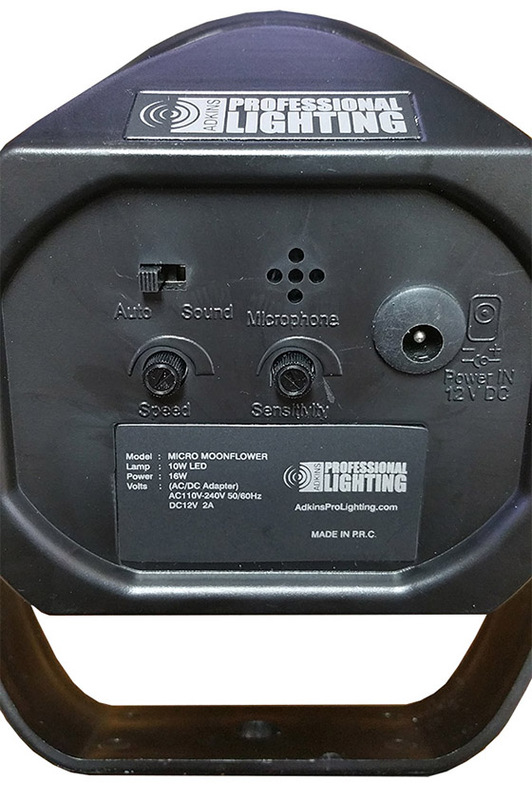 Built-in microphone for Sound Active movement.